In Italy, often the best places are ones that come with a story, not only etched in the stones that make up a structure, but also of those wonderful souls who brought it back to life. 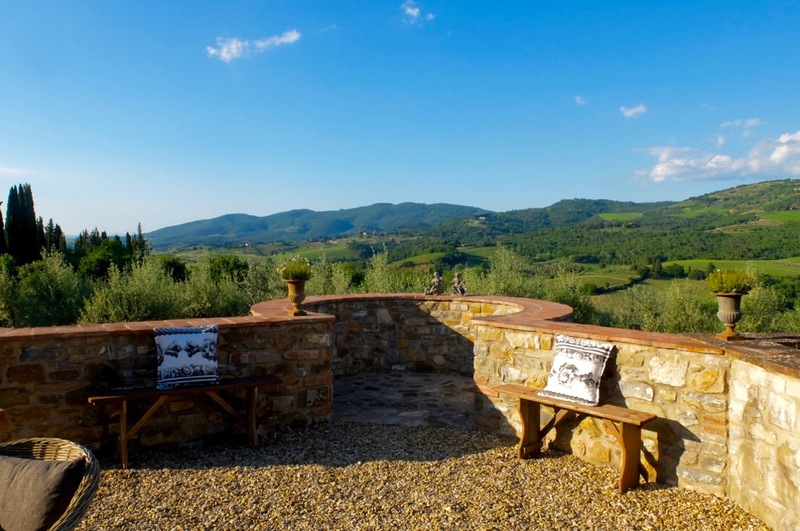 The Tuscan countryside has long captured the hearts and minds of many who seek a peaceful existence in one of Italy’s most picturesque, soulful locations. 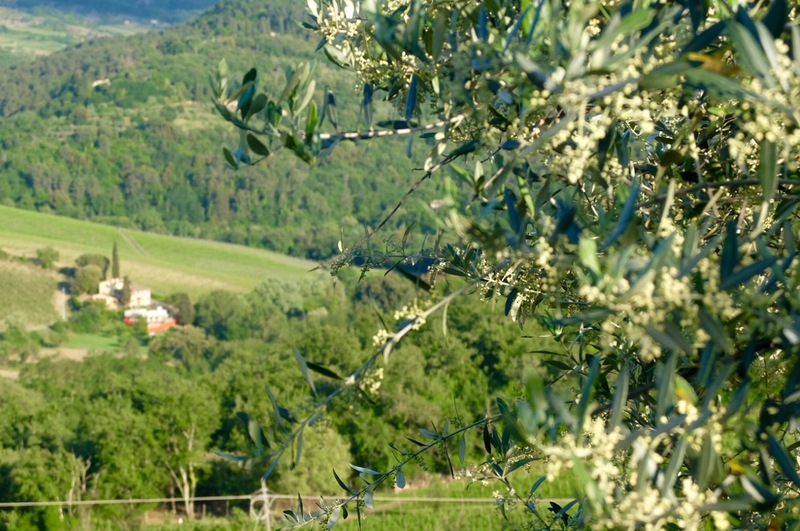 The surrounding landscape beams with rolling hills of vineyards and olive groves dotted with cypress trees and rustic agriturismi, where contemplation is welcome among the birdsong and joy of a countryside that so many around the world adore. 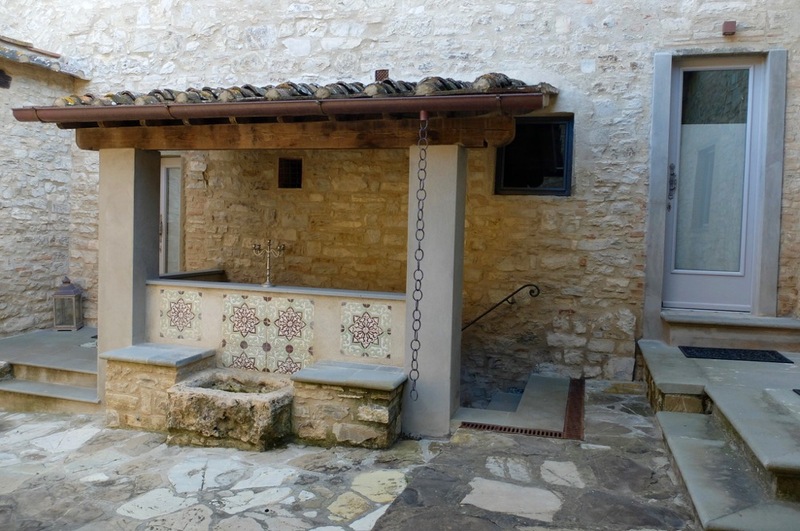 This includes Marion Hattemer and her husband Dr. Kiyan Nouchirvani, who together with their family, brought an ancient borgo in Vitigliano and its five hectares back to life in May 2015 after a long, loving, seven-year restoration. It was originally meant to be her private home but instead it became too beautiful not to share. 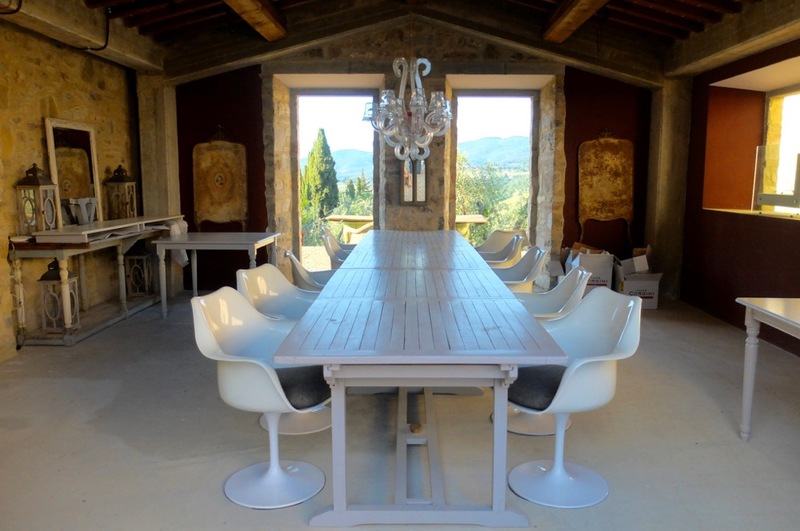 After first spotting the property in 2008, her vision was to find a place in Tuscany to set down roots for her four children in a place that spoke to her both spiritually and historically. Now the property boasts seven luxury suites, a large pool, a 16th century chapel that serves as Marion’s personal sanctuary, a conference house, a gym, a smoker’s room, a wine cellar, a yoga plateau— and of course, a luxury wellness spa. The concept is one of a private hideaway, an oasis that feels less a hotel and more like your own villa away from the stresses of everyday life. We visited earlier this year, an easy drive from Florence and a welcome night away from home. As always I am curious to know what lies nearby, one thing about living in Italy for over 10 years is that this country, and especially the region of Tuscany, never ceases to surprise me. After meeting everyone and learning a bit about the place itself, I have to admit that I was especially impressed by Marion’s drive. She lived on the property with her children as the restorations were taking place in order to have a say in it all and be part of the entire experience despite the fact that this meant living in a construction site. It was a long and arduous process, due to the ancient structure—everything had to be restored and with respect to its historical heritage. Her combined creative energy together with expert local craftsman meant that they were able to take advantage of the bounty around them. An old roof beam became a bar counter, moss stones into pool day beds, vintage furniture purchased from old flea markets outfitted the indoor spaces. Soon after, Vitigliano gained international fanfare for Marion’s attention to detail bringing together this luxury, private relais experience for those in the know. All the while incorporating eco-sustainability elements and utilizing repurposed materials. Each suite has its own unique character and ours was a dream with its cozy bedroom with parquet flooring made from old wine barrels, Persian rugs, exposed brick walls and luscious panoramas of the surrounding valleys. 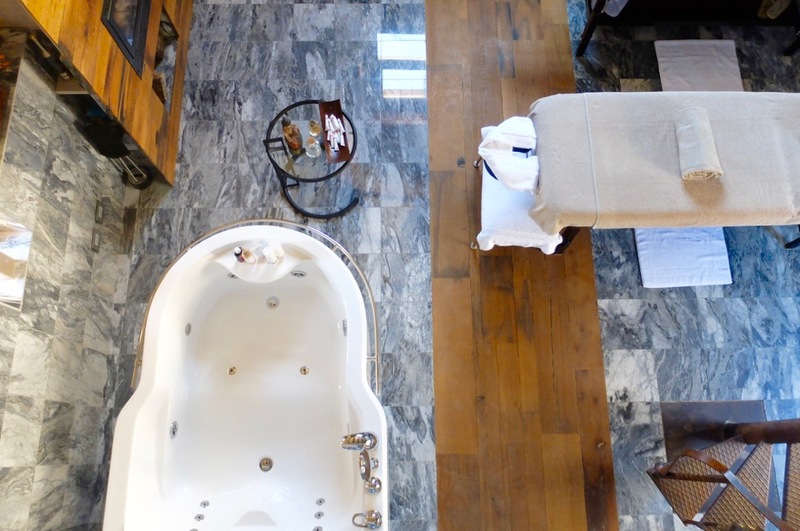 I especially appreciated the equally as large marble bathroom where one can soak in a free-standing bathtub with a glass of rose and a beautiful view of Tuscany, which of course I partook in. Relaxation is the aim that Marion and her family have for visitors so we were in for a treat, this includes everything from a pool overlooking a 360 panorama and strategically placed outdoor living spaces. Especially notable is Marion’s converted wellness house turned luxury spa where guests can enjoy a lingering massage or enjoy the double whirlpool with their partner. Nearby is a seperate bathhouse with its own Hamman and relaxation area. I am usually quite jaded at hotel “spa rooms” which are often dank and depressing past the reception (as Marion too notes), this is something special, a dream Marion realized after a visit to Thailand. The airy, bright, wellness house would be a dream for anyone who appreciates the surrounding space along with the treatment. 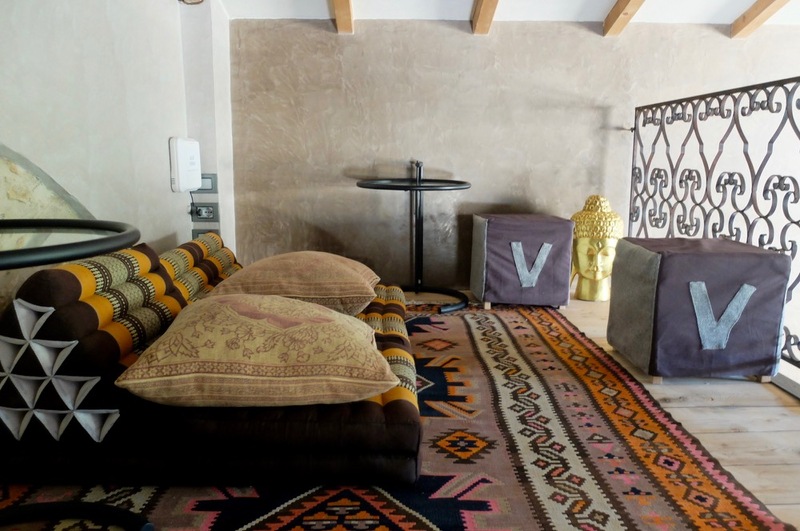 Additionally, on hand is a gym and access to a yoga and meditation teacher that teach on a specially designed space at Vitigliano for a private workout. We sat down to dinner with the family on the outside pergola terrace while on colder days, dinner is served in the inside restaurant. Each night guests are treated to a special menu devised their talented chef who aims at using only the best local, seasonal ingredients. For wine, we were privy to a lovely bottle from an exclusive line of wines made especially for Marion from neighbor and friend Tommaso Cavalli (son of designer Roberto). Lucky for us, Dr. Kiyan is passionate about wine and shared some of his favorites that very evening. 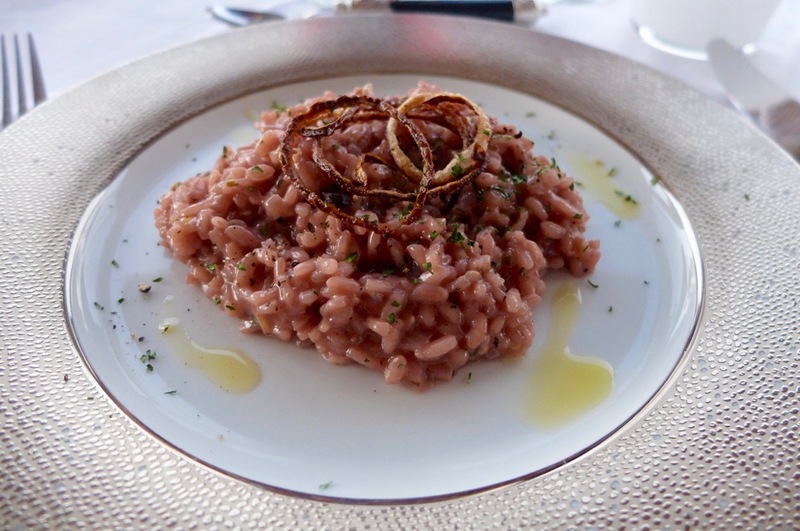 With a talented on-site chef, my best memory that night was of the lovely risotto, a red-wine version topped with crispy onion that was undoubtedly one of the best I’ve had in Tuscany. Laughter and deep conversation went along with the fine food and wine and I will be forever grateful for an experience that to me encompassed an entirely new way to travel with the omnipresent feeling of a truly private and exclusive experience. 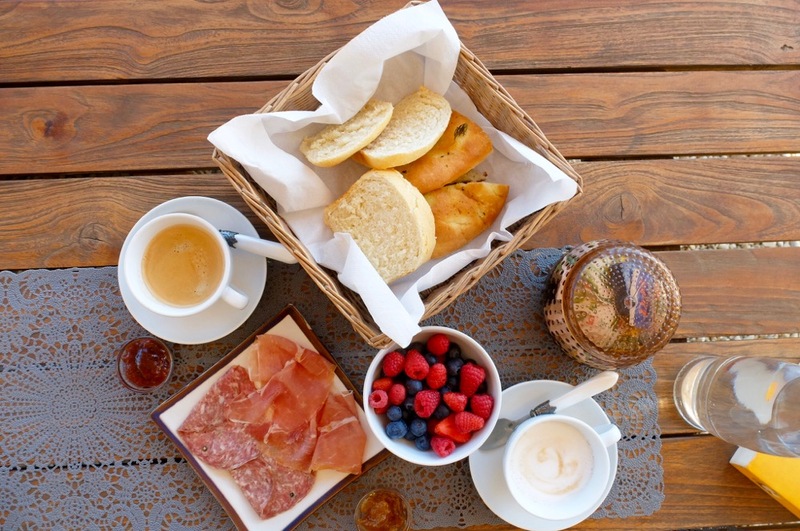 Breakfast was an equally luxurious affair, as it was already warm outside we sat down to a bountiful buffet of organic spelt bread, salty schiacciata, omelettes however you like them, local cheeses and honey and for me, at least two cappuccini. I only stayed one night but it was enough for me to feel like I truly had a mini-vacation just a stone’s throw from Florence. In my opinion, once you’re at Vitigliano you wouldn’t want to leave, however nearby are the charming towns of Panzano and Greve in Chianti for a picturesque stroll or market browsing. 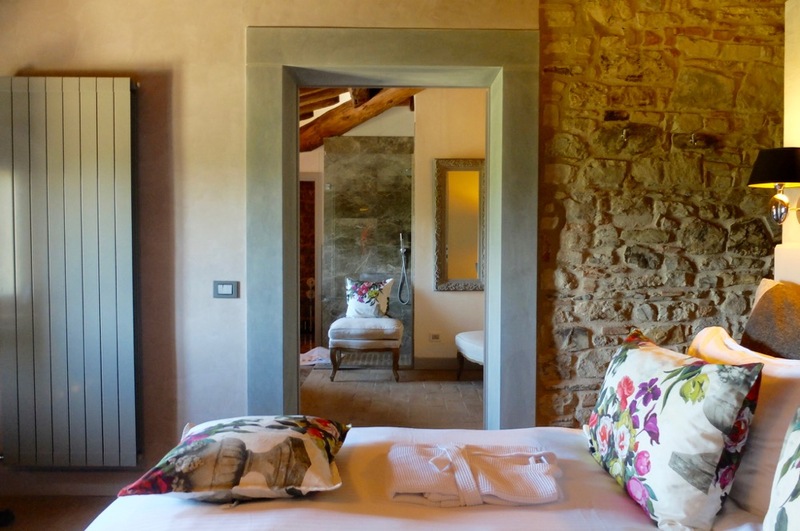 Vitigliano Tuscan Relais & Spa, Loc. Vitigliano di Sotto, Via Case Sparse 64 I-50022 Greve in Chianti (FI), Phone: 00 39 / 3 33 / 7 74 16 92. 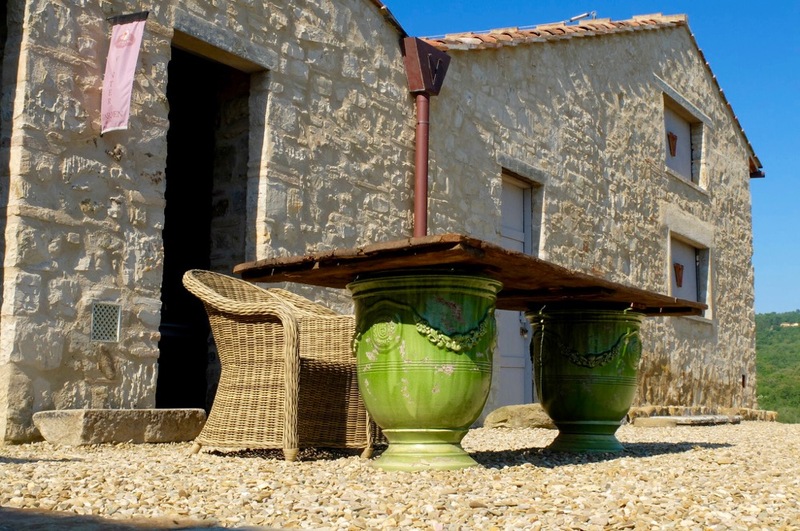 The average price is €490 per night and includes a gourmet breakfast. Querceto di Castellina (organic winery), Via di Fronzano, 9, 53011 Castellina in Chianti SI.